2 Bedrooms Central heating. Electric hob, oven and grill, dishwasher, microwave, fridge, freezer. TV with Freeview, DVD, WiFi. Fuel and power inc. in rent. Bed linen and towels inc. in rent. Free overnight parking at The Circus (Inner Circle), Long stay car park in Charlotte Street 5 mins walk. Shared use of outdoor green space. Sorry, no pets and no smoking. Cot and highchair available. Shop and pub 0.1 miles. Note: The bed in the Master Bedroom will be made as a double bed. If you wish to have it prepared as two singles please advise Sykes Cottages at the time of booking Note: This property is accessed via 3 flights of stairs as it is on the third floor, this property is not suitable for elderly people, or those with mobility issues. Castle Combe Cottage is a historic cottage based in Castle Combe, Wiltshire. It is a period house dating back many centuries and is filled with character, including the fireplaces, lead windows and exposed beams. Internally, there is an open-plan living room with a wood burning stove, fitted kitchen and dining area. Upstairs has two super king-size bedrooms with two separate bathrooms and WC. Outside has a private garden with a terrace area available. Off road parking is available. 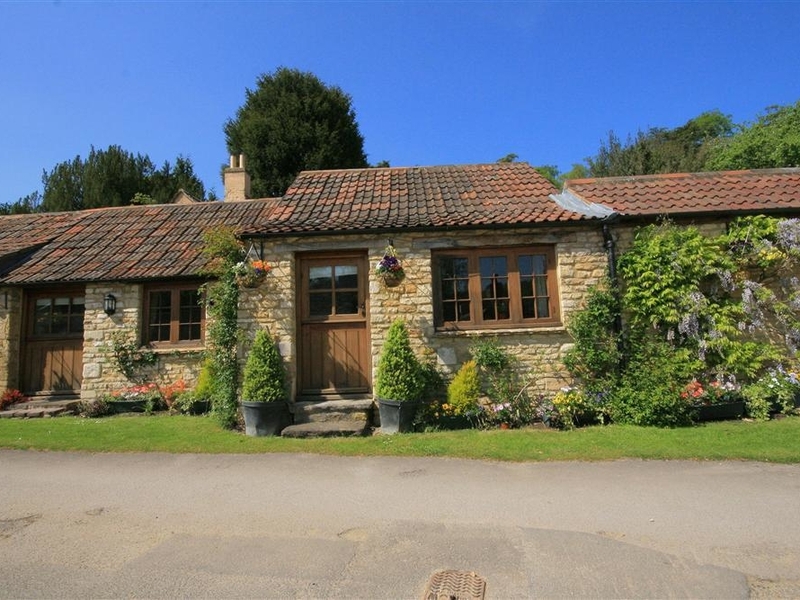 Castle Combe Cottage is the ultimate holiday destination. Luxury linen provided from the 5 star Manor House Hotel ! Cider Press Cottage is a classic cottage based in Bath, Somerset. It was built in the 18th century and is situated in the grounds of the owners home. Internally, the light colours and tasteful furniture give it a real contemporary feel, while all the old period features ensure the charm and character remain. There is an open-plan living room with an open fire, a fitted kitchen and dining area. Upstairs has two super king-size bedrooms, with a separate bathroom and WC. There is a private terrace with a table and chairs provided. Off road parking is available. 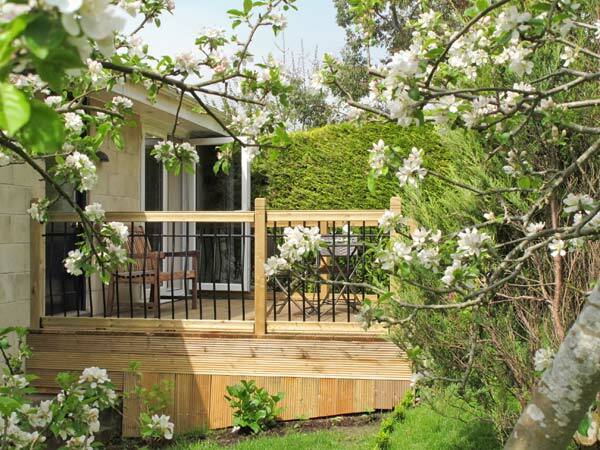 Cider Press Cottage is an excellent modernised cottage in the heart of Somerset. 2 Bedrooms Central heating with woodburning stove. Electric hob and oven, fridge with freezer compartment, microwave, dishwasher, washer/dryer. TV with Freeview, DVD, WiFi. Fuel, power and start pack for woodburner inc. in rent. Bed linen and towels inc. in rent. Off road parking. Cot and highchair. Private terrace with table and chairs. Sorry, no smoking and no pets. Shop 2 miles, pub 0.5 miles. 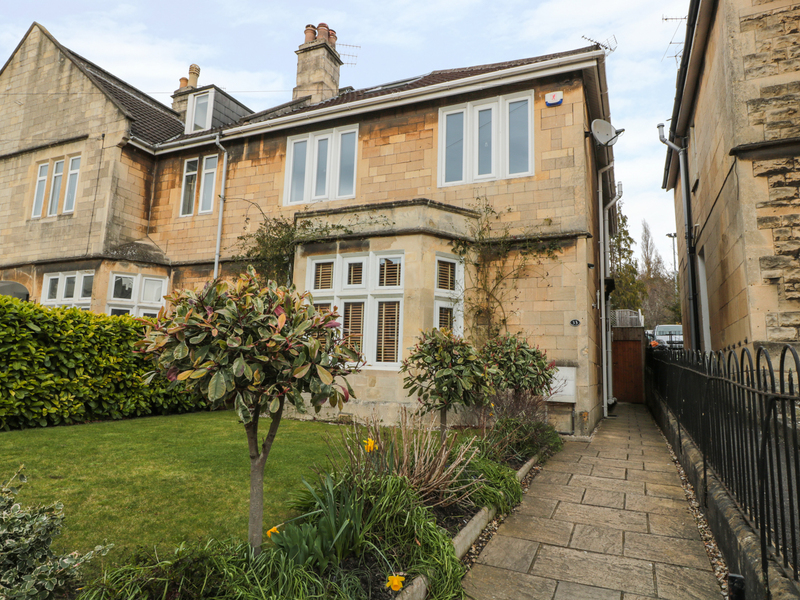 Coach House Bath is a detached house in Bath, Somerset. The owners have made the most of the building and presented it in an industrial-meets-contemporary style that appeals to all types of visitors. Inside, there is an open-plan living room, fitted kitchen and dining area with stairs leading up to two double bedrooms with a separate family shower room and WC. To the rear of the property, there is a small patio area with furniture provided. There is space for one car to park at the front. Coach House Bath is ideal for a short break or cosy holiday. 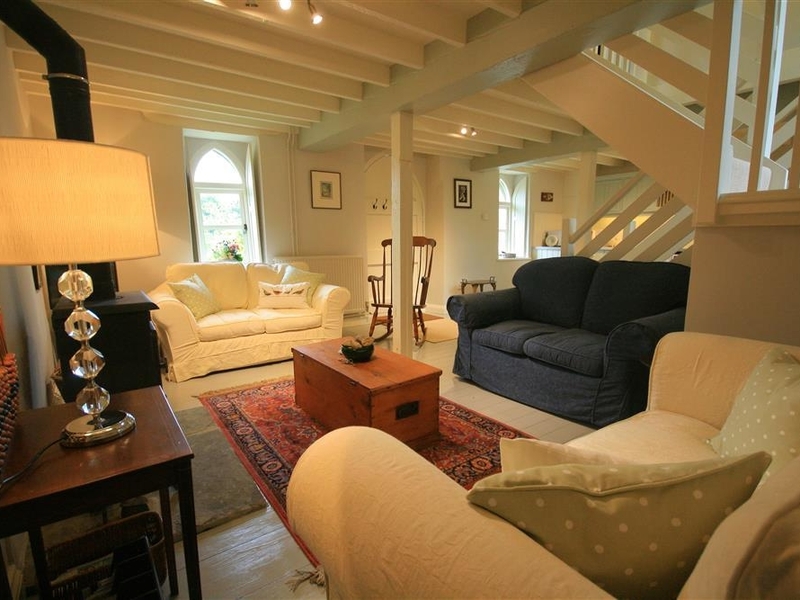 Stables Cottage is a 17th century, stables conversion situated in Bath, Somerset. It is tucked down a quiet lane that is just off the village centre. Inside the cottage has been furnished in a simple attractive style, yet still retains all the character and feel of the original building, including a massive oak beam between the lounge and bedroom, the vaulted ceiling and thick stone walls. The property opens up to an open-plan living room, dining area and fitted kitchen. There is one double bedroom and a separate shower room and WC. Externally, the property is surrounded by attractive greenery, and has a garden area with a table and chairs. Off road parking is available for one car. Stables Cottage is the place to visit for a short break with your partner. 1 Bedrooms Underfloor central heating. Electric hob and oven, microwave, dishwasher and large fridge. TV, DVD, video. Fuel and power inc in rent. Bed linen and towels inc in rent. Small outside area with table and chairs. Off road parking for 1 car. One well behaved pet welcome. Sorry, no smoking. Shop and pub 0.1 mile. The Cottage at Barrow Mead is in Bath, Somerset. It has been stylishly refurbished into comfortable modern rooms. The property opens up to an open-plan living room with an open-fire, fitted kitchen and dining area with a wood burning stove. Upstairs has one double bedroom and one twin bedroom with a separate family bathroom and WC. There is a private garden area overlooking the orchard and the vast countryside hills. Off road parking is available. The Cottage at Barrow Mead is idea for small families. 2 Bedrooms Central heating, woodburner. Electric induction hob, oven and grill, microwave, dishwasher, fridge with freezer compartment, washer/dryer. Smart TV, DVD, WIFI. Fuel and power inc in rent. Bed linen and towels inc in rent. Cot and highchair. Bench outside the property, and separate garden. Off road parking. Sorry, no pets and no smoking. Shop 0.5 miles, pub 1 mile. 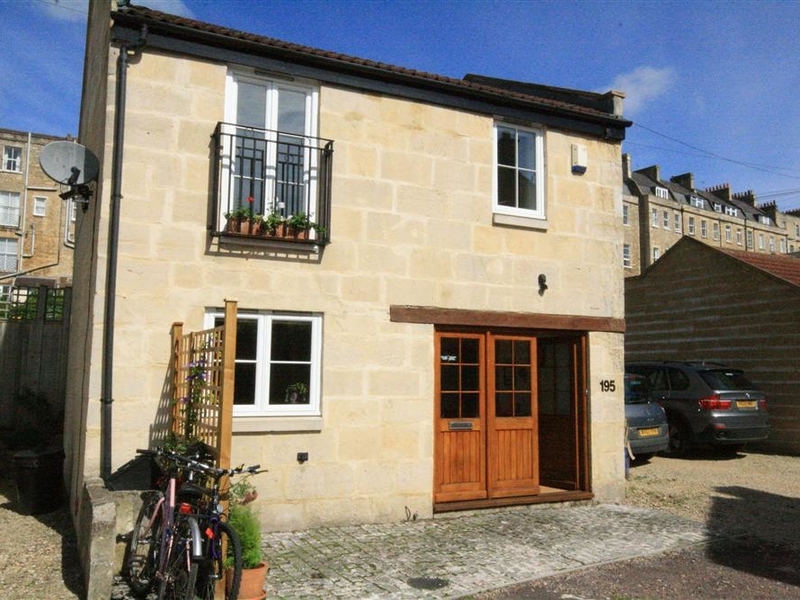 33 Crescent Gardens is a lovely end terrace cottage resting in the village of Bath in Somerset. Hosting four bedrooms; two doubles and three twins, along with two bathrooms and a shower room, this property can sleep up to ten people. Inside you will also find a cloakroom, kitchen/diner, and a sitting room with open fire and sofa bed. To the outside is off road parking for three cars, and an enclosed courtyard to the rear of the property with outdoor seating and a barbecue. 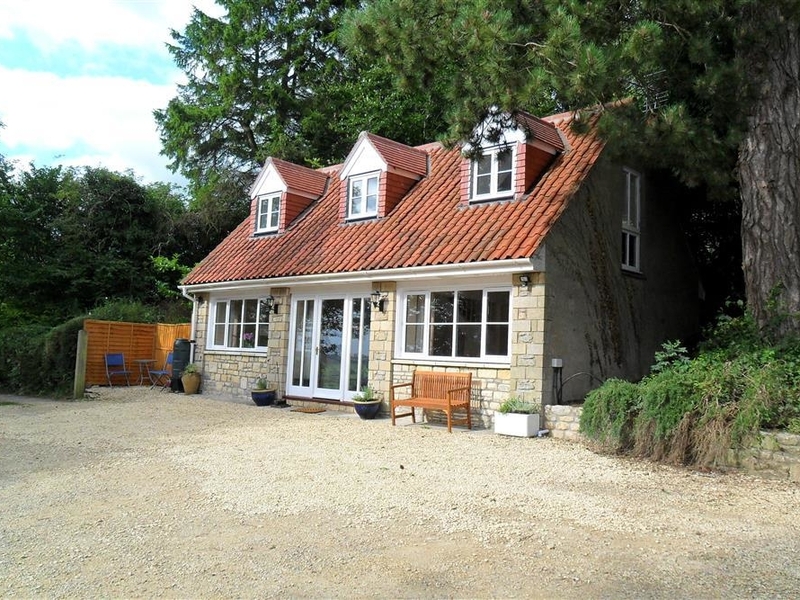 Resting in a central location with much to explore in and around the area, 33 Crescent Gardens is a wonderful cottage in an excellent part of England. 5 Bedrooms Gas central heating with open fire. Electric oven and gas hob, microwave, fridge/freezer, washing machine, tumble dryer, dishwasher, TV with Freeview, DVD/Bluray Player, WiFi, 2 x music docking station, selection of books, games and DVDs. Fuel and power inc. in rent. Bed linen and towels inc. in rent. Off road parking for 3 cars. Enclosed courtyard to the rear of the property with outdoor seating and a BBQ. Sorry, no pets and no smoking. Shop and pub less than 200 yards. 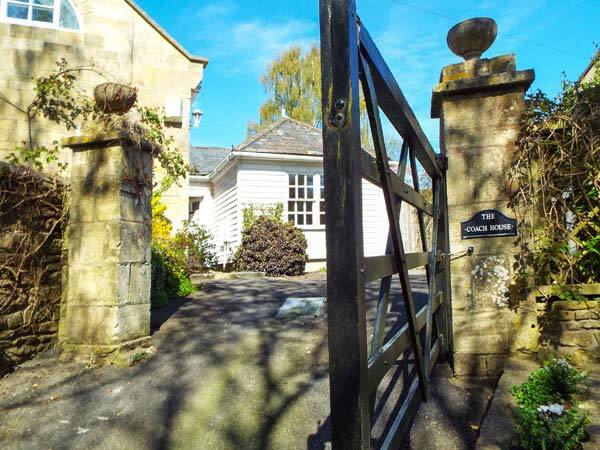 Bath Garden Rooms is a self-contained wing at the rear of the owners' home, set in a quiet residential area, two miles from the centre of Bath. Set entirely over the ground floor, though accessed by a steep, uneven track, this property sleeps two people in one double bedroom. There's also a shower room and an open plan living area with kitchen, dining area and sitting area with an electric fire. Outside, there is off road parking for one car, plus a sloping lawned garden with decking and furniture. Within a short bus ride guests will find themselves in the centre of this beautiful city, and within easy driving distance of Bath Garden Rooms are the many delights of the West Country. 1 Bedrooms Gas central heating with electric fire. Electric oven, 2-ring induction hob, microwave, fridge, TV with Freeview, WiFi, selection of books and games. Fuel and power inc. in rent. Bed linen and towels inc. in rent. Off road parking for 1 car. Private, enclosed lawned garden with decking and furniture. Sorry, no pets and no smoking. Shop and pub 10 mins walk. Note: Parking is accessed via a 50 yard steep, uneven track and sloping access to the property, may be unsuitable for guests with limited mobility. Note: No children, inc. infants. 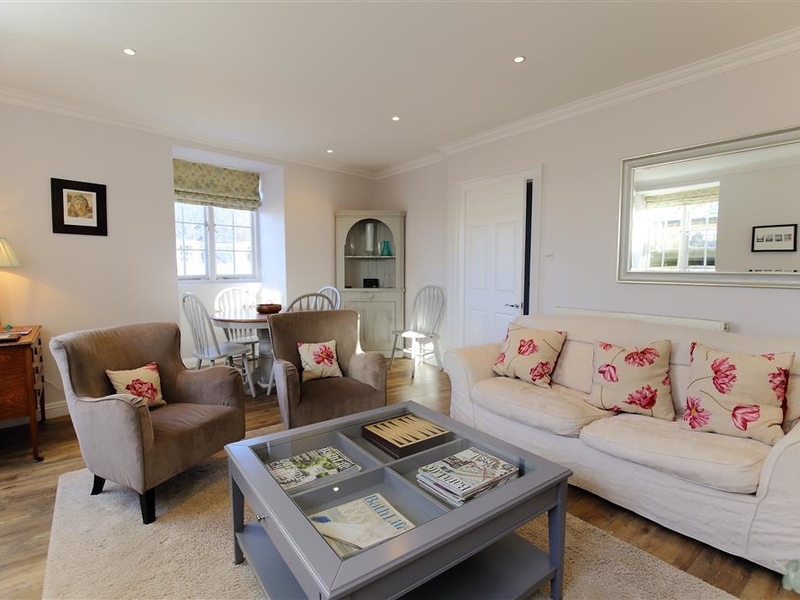 Coach House is a charming cottage set in Combe Down near Bath. The cottage sleeps four people in two bedrooms which are both doubles, one of which is on the ground floor and the other is on a mezzanine level with an en-suite shower room. There is a family bathroom on the ground floor. There is also a kitchen, a utility, a sitting room with a dining area. Outside there is a patio area with furniture, off road parking for two cars and secure bike storage. 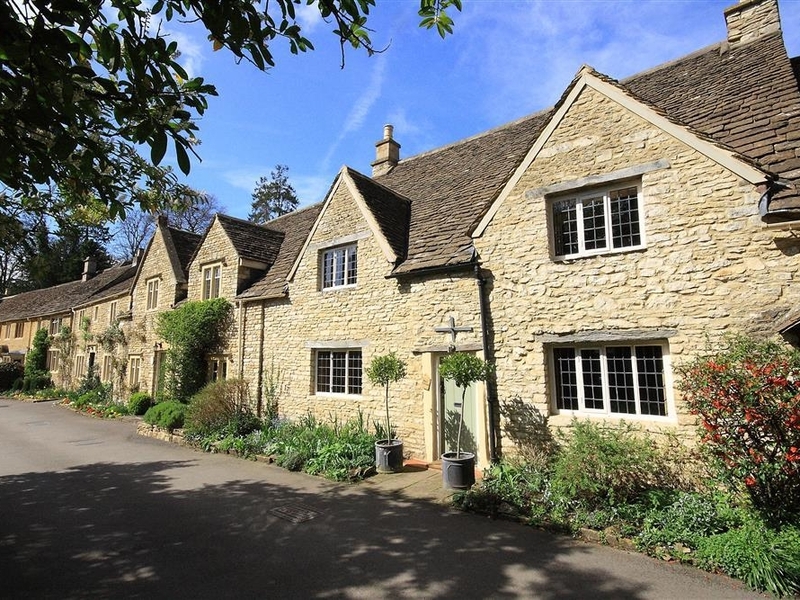 Coach House is a lovely choice for anyone looking to stay in the Southern Cotswolds.